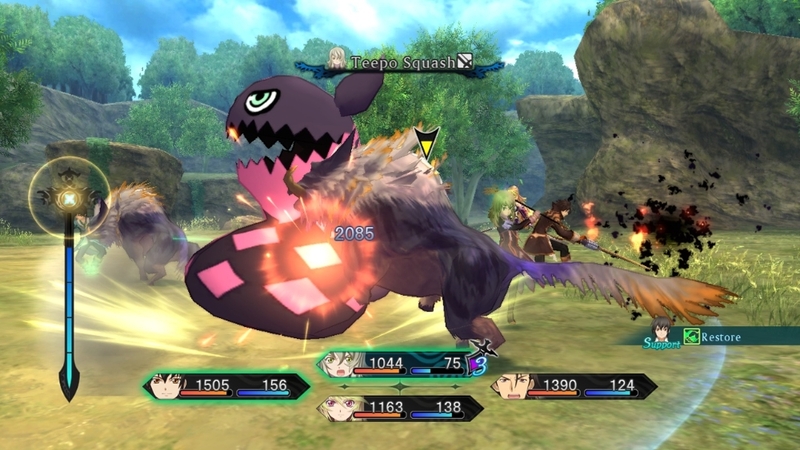 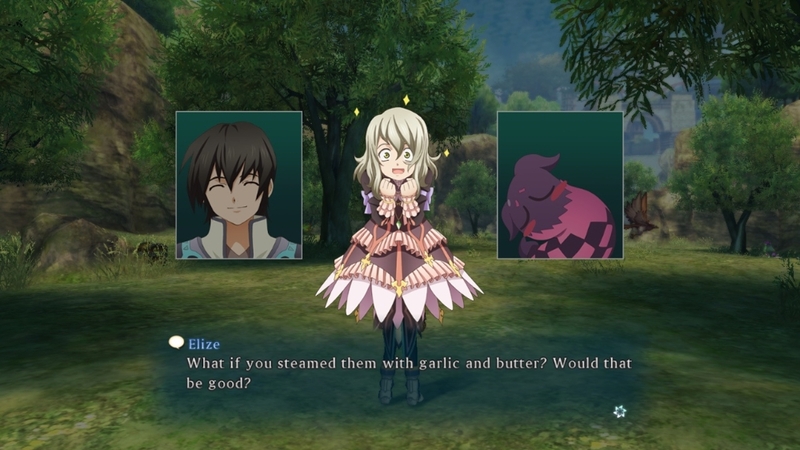 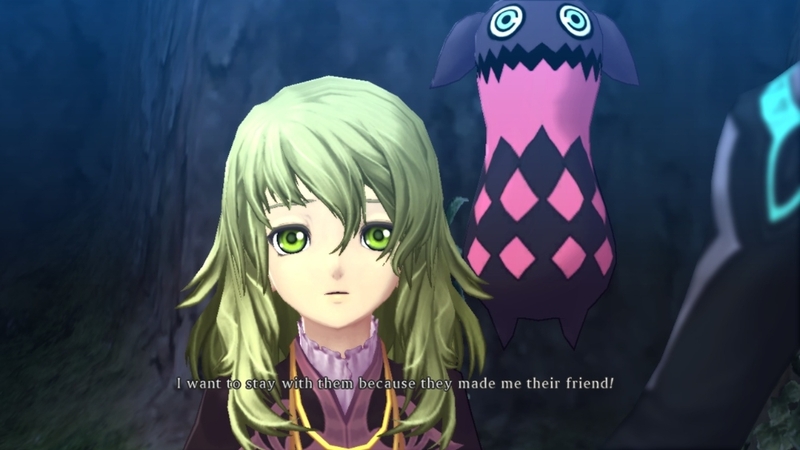 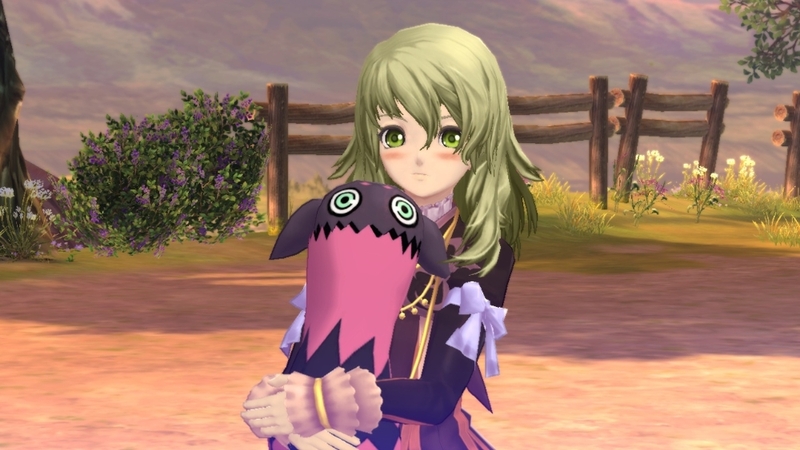 Namco Bandai has released not only a new trailer today, but two battle showcase videos for Elize with her companion Teepo, and Alvin, two of the main party members in Tales of Xillia. 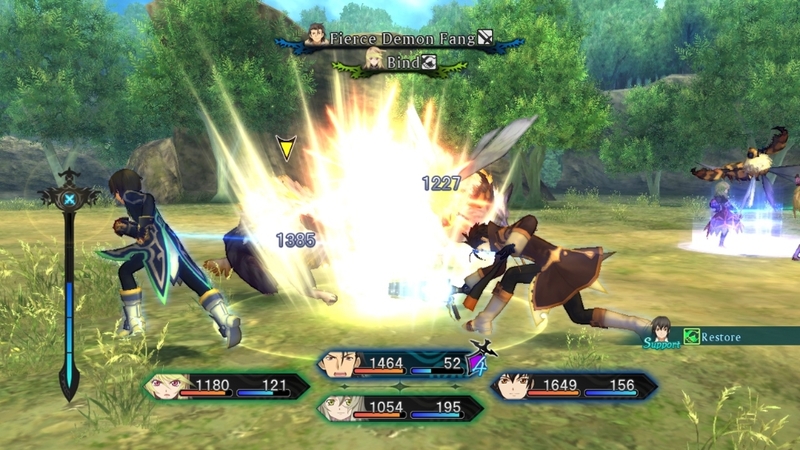 The videos display some of their moves and battle capabilities, while at the same time letting us have a glimpse of the dub work for each character. 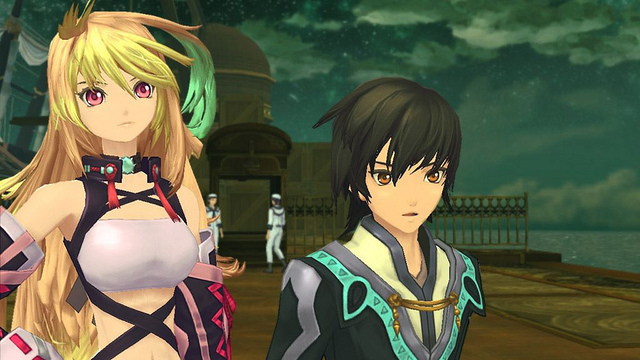 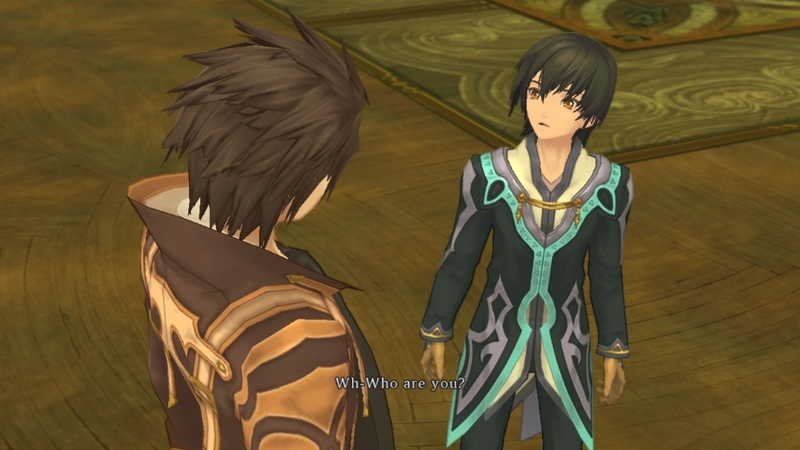 Along with the new videos, Namco Bandai has also posted new screenshots for Tales of Xillia on their Facebook page. 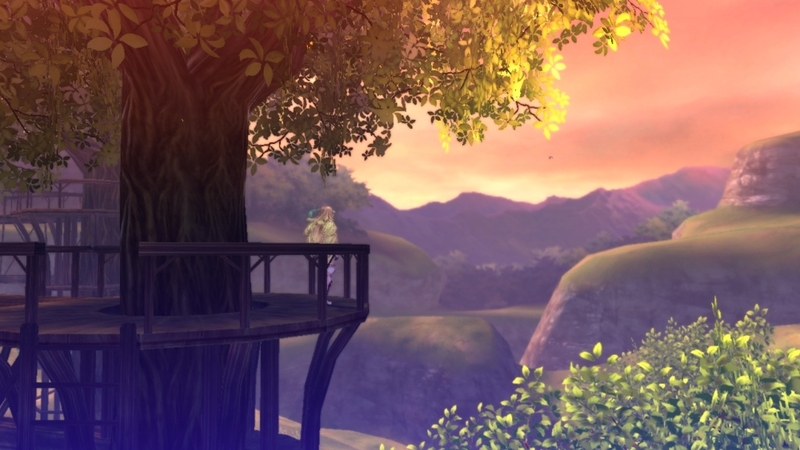 Check out both the screenshots and videos below. 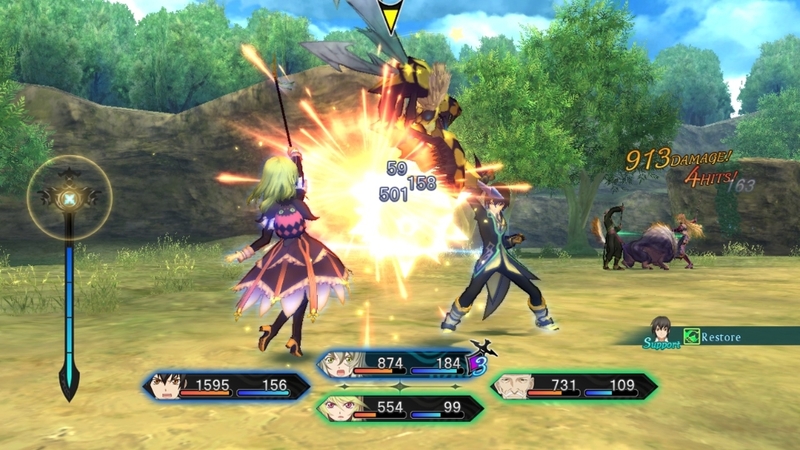 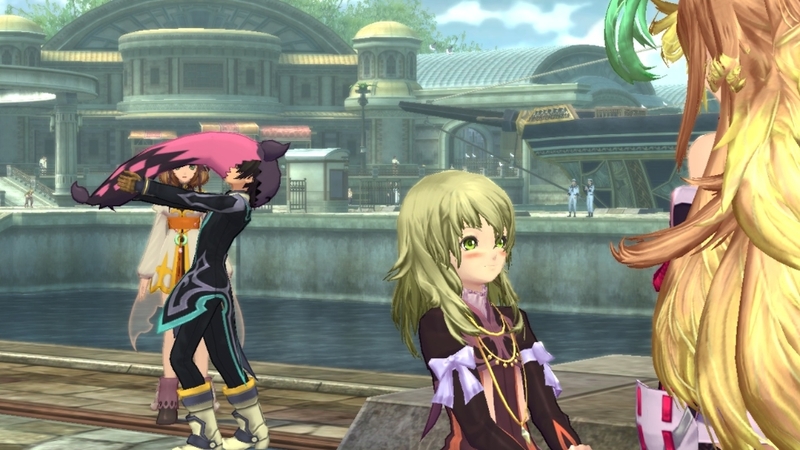 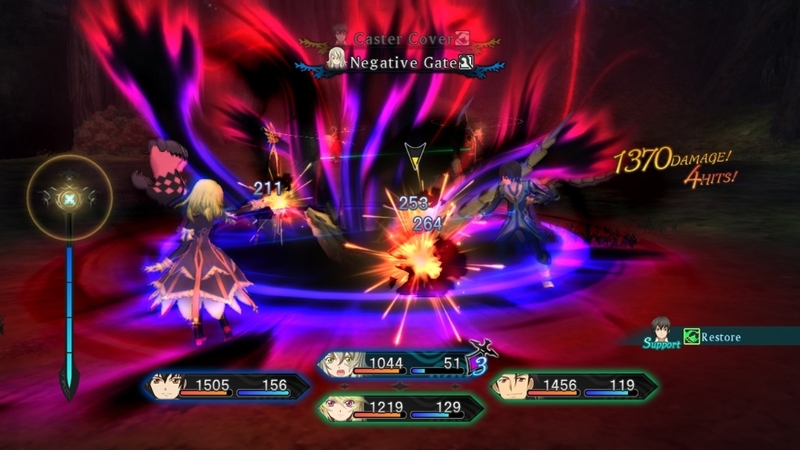 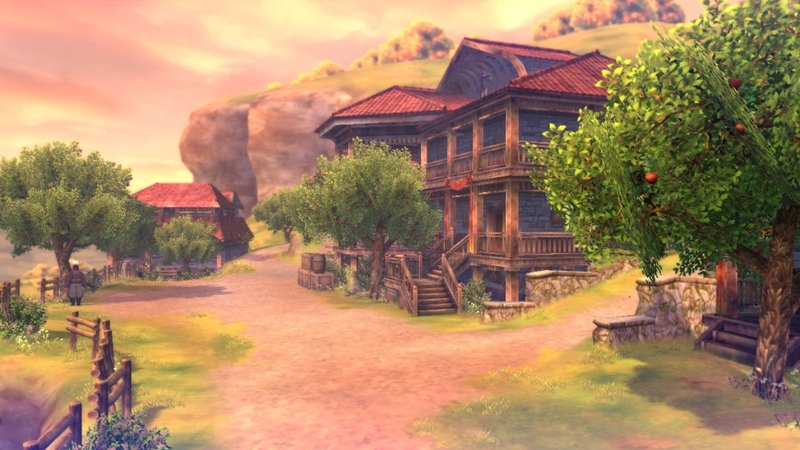 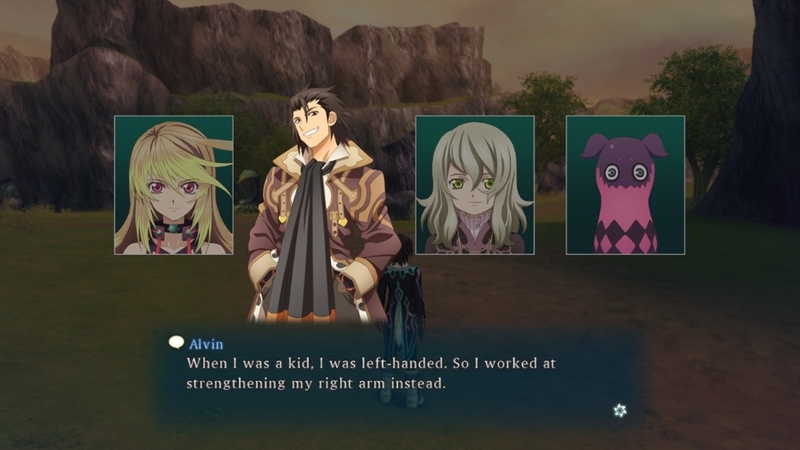 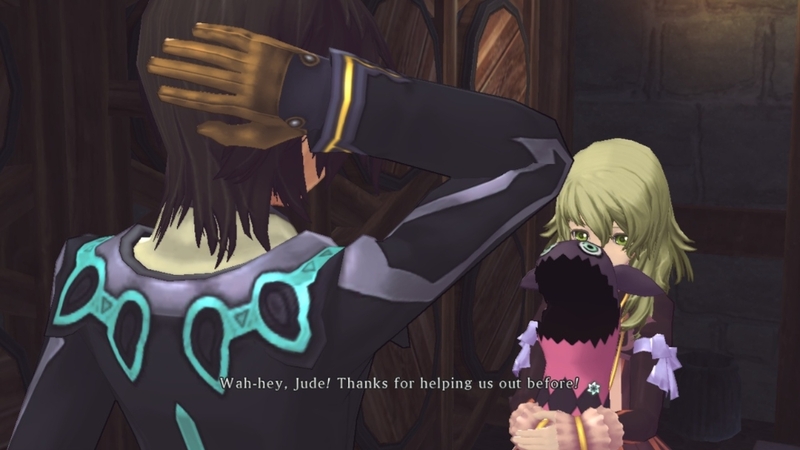 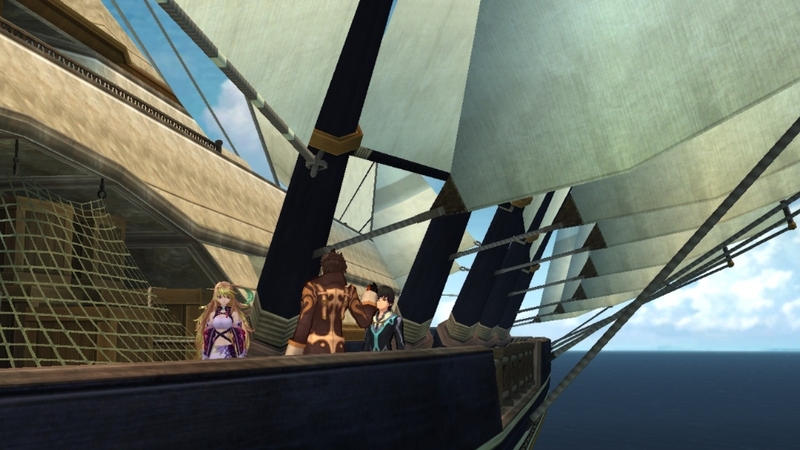 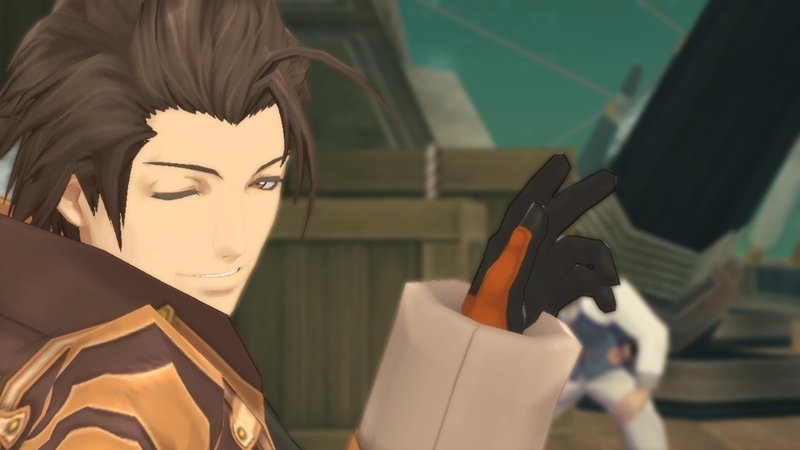 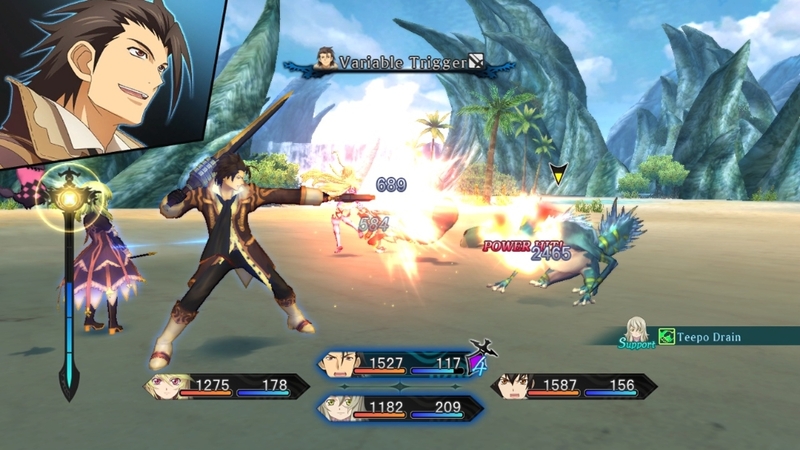 Tales of Xillia is a PlayStation 3 exclusive and will be heading to North America on August 6 of this year, with Europe’s release date following that up in the same week on August 9.